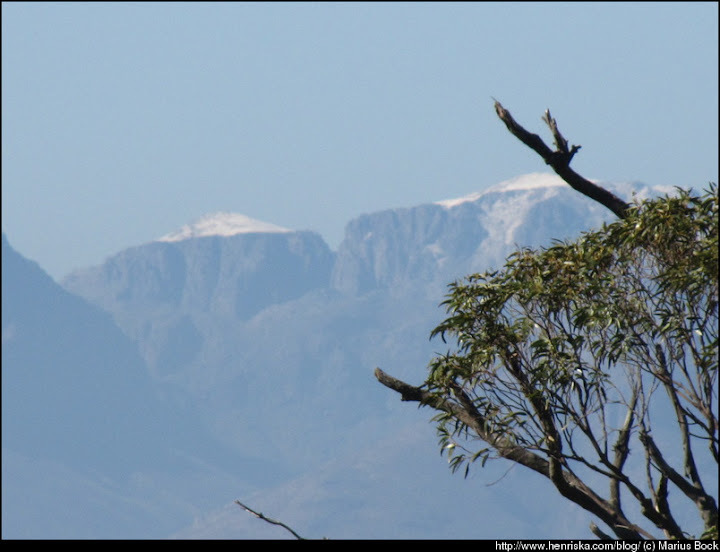 Wondered why it is so cold in Cape Town? First snow of the year .. lots more to come. This was taken from my balcony .. where else can one have a view like this. This entry was posted in nature by Marius. Bookmark the permalink. Next → Next post: Today on PostSecret – secrets we all carry.